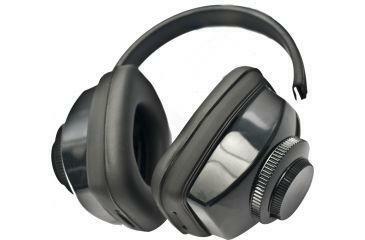 Economical, Traditional Design, Multi-position Earmuff. Durable Construction. Fully Adjustable Steel Headband. Individually Adjustable Earcups. Foam-filled Cushions Have Soft, Breathable Surface. Nrr: 26 Db.